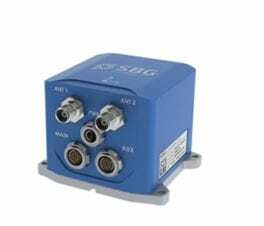 An Inertial Navigation System (INS) delivers motion and position information. 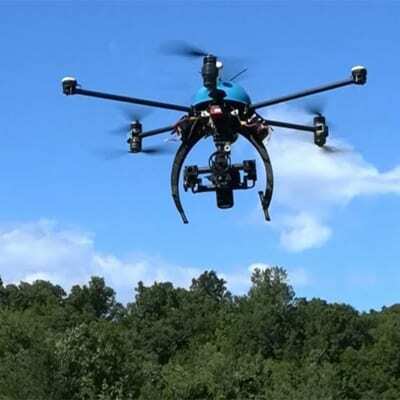 It is used to precisely synchronize and stabilize camera and LiDAR mounted onto the UAV. 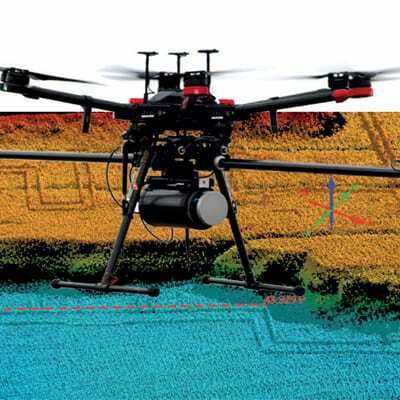 It is also used for accurate data georeferencing in real-time or at the office using the post-processing software. 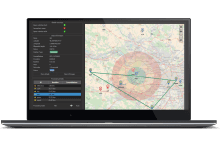 Ellipse2-D Motion, RTK, Post-processingMost sold! 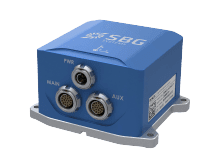 Robust to vibrations, This INS provides Roll, Pitch, Heading and Navigation data in real-time and post-processing using Qinertia. 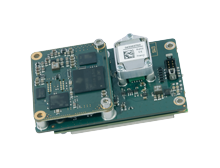 Ekinox2-D is an all-in-one Inertial Navigation System with integrated RTK GNSS receiver ideal for applications where accuracy is critical. 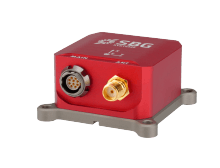 This advanced INS/GNSS comes with one or two antennas and provides orientation and centimetre-level position. 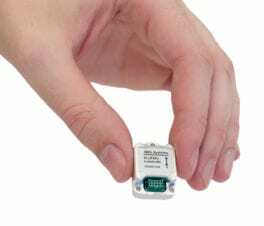 Ellipse 2 Micro INS delivers 360° orientation, and connects to a GNSS receiver to provide navigation data. 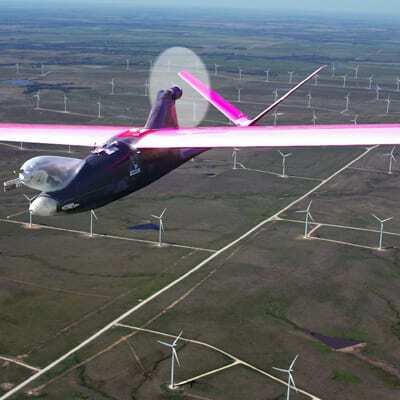 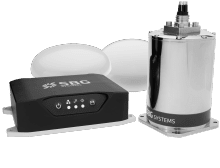 A single antenna is good enough for accurate heading in high dynamics UAV applications while a 2 antenna GNSS receiver will provide a faster initialization as well as a more precise heading. 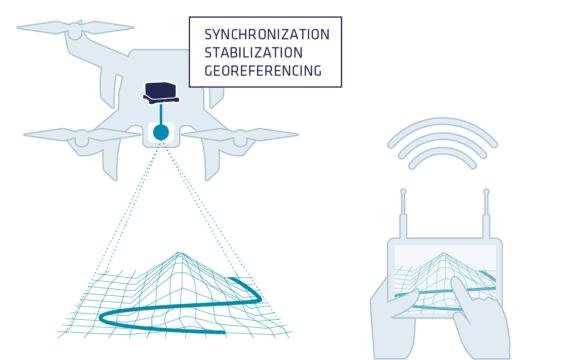 When the UAV is in slow motion, dual antenna is highly recommended. 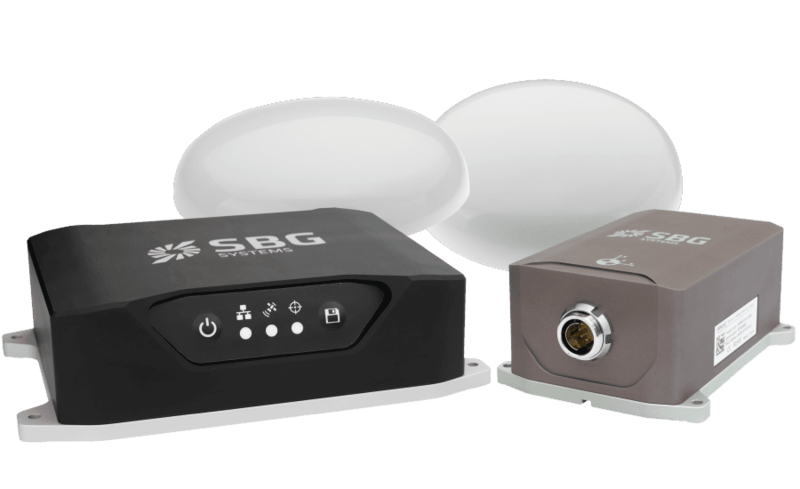 Several SBG sensors, such as the Ellipse2-D or the Ekinox2-D, integrate a RTK capable GNSS receiver. 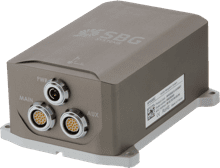 Performance can be greatly improved after the mission, using Qinertia, SBG in-house Post-processing software. 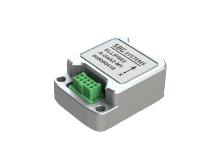 SBG sensors should be installed in strap down configuration. 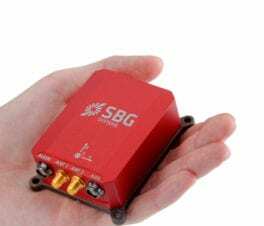 The antennas and the IMU should operates with fixed lever arms.